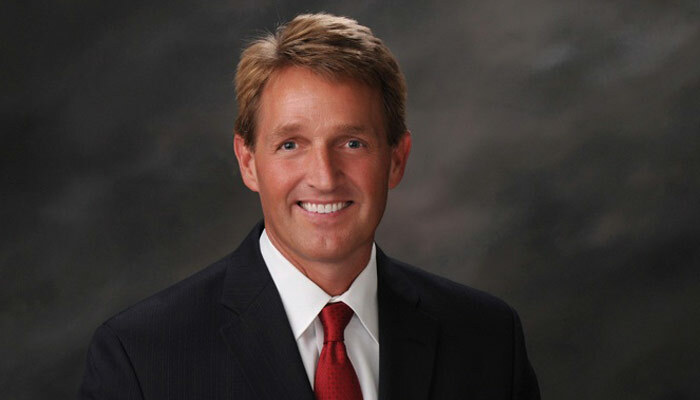 First elected in 2000, he is currently serving his third term, representing the Arizona’s sixth district. This district includes parts of Mesa and Chandler and all of Gilbert, Queen Creek, and Apache Junction. He comes up for re-election again in Nov 2006.